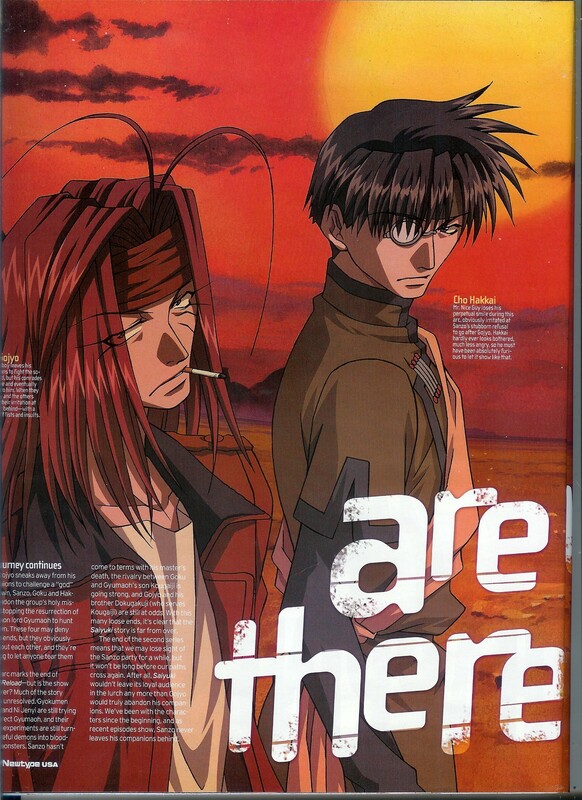 second page of the Saiyuki Reload feature in the March 2006 issue of Newtype-USA. I couldn't find this half of the image or its companion anywhere in the gallery. scanned by me. I bet it'll be prettty damn goood!